While this year’s students fared better than last year, LA Unified kids scored below the state average on the California Physical Fitness Test. According to figures released yesterday by State Superintendent of Public Instruction Tom Torlakson, the LA Unified fifth-, seventh- and ninth-graders who participated in the six-part test during the 2013-14 school year are significantly behind their state peers in physical fitness. 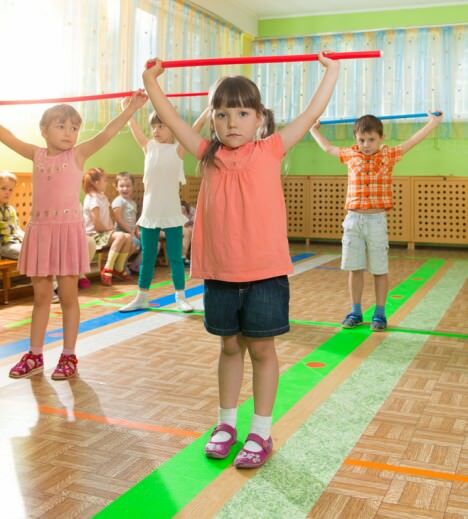 More than 1.3 million California students took six separate tests that measure aerobic capacity, body composition, abdominal strength, trunk extensor strength, upper body strength and flexibility, according to Torlakson’s office. Students who performed at the highest level in all six tests reach the Healthy Fitness Zone, and this number increased both in the state and the district this year. Statewide, 26.6 percent of fifth graders, 33 percent of seventh graders, and 38.1 percent of ninth graders reached the Healthy Fitness Zone, compared with 19.8 percent of LA Unified fifth graders, 22.3 percent of seventh graders and 29.6 percent of ninth graders. The numbers for LAUSD are slight increases from the 2012-13 school year, which showed 18.7 percent of fifth graders, 21.4 percent seventh graders and 28.4 percent ninth graders reaching the Healthy Fitness Zone.